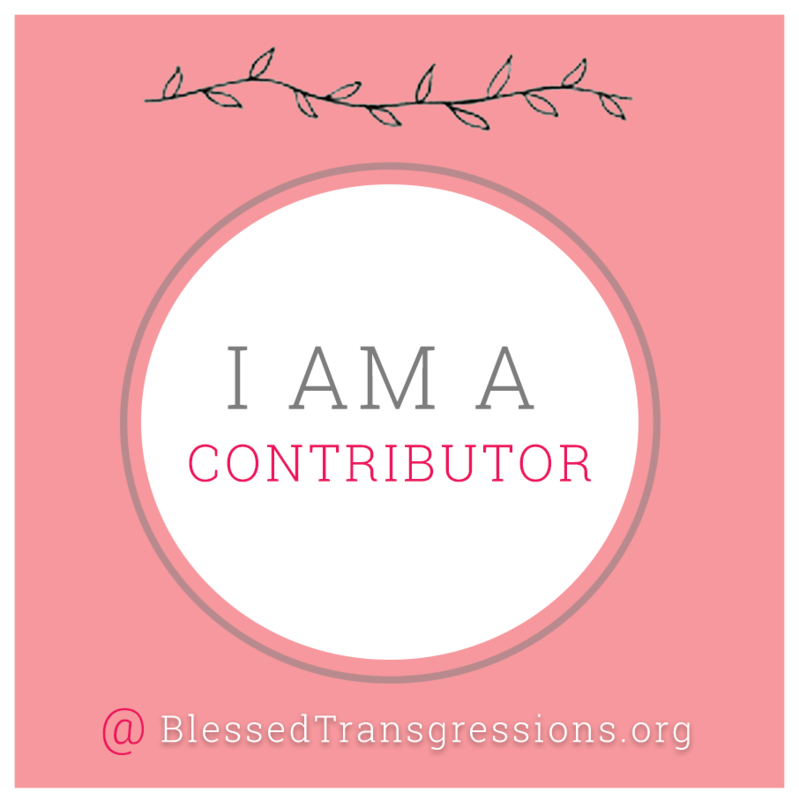 In 2013, inspired by Pinterest and, frankly, sick of my own body image crap, I decided to become a blogger. I would write about beauty, fat, our culture, and loving my body. And why not? Who better qualified to be a fatshionista than me? I certainly had no shortage of opinions on the subject. My sense of style must be on-point; my clothing board on Pinterest had over a hundred followers. I could write. Didn’t I win that one writing contest in 7th grade? Plus, I’d been fat since….well, since birth really. The day I was born I tipped the scale at 10 pounds 5 ounces. My poor mother! In typical Kate style, my follow-through left much to be desired. Although I scribbled drafts in my journal like crazy, I published at the rate of one blog post per year. After a couple posts, I started just using my blog, Beauty for Ashes Style, as a place to write poetry. Poetry is easy. Poetry is manageable. There was no internet fame. I didn’t go viral. Shoot, my blog didn’t have a single follower. Still, I had decided that I was a fatshion blogger and, posts or no posts, that clearly made me an expert. I began to cast my discerning eye around in search of other fashionable fatties. I stared at plus-sized women in the mall. I scanned the libraries and coffee shops for big girls with style. I let my eyes wander in search of designer divas. When I found one, I didn’t stay silent either. I began to approach strangers in public to pass out well-deserved compliments. All I ever got in response was thank you. It was like none of those women even understood how much it meant to get a compliment from me: a style expert, a fatshion blogger. Did they not know how many Pinterest followers I had? I wondered aloud to my family if it would be weird to ask strangers if I could take their picture. You know, for my blog. There were all these gorgeous fat girls out there slaying it; they deserved a little internet recognition, right? My family answered emphatically and unequivocally, “YES!” it would be weird. It would be beyond weird; it would be creepy. I wondered if perhaps having a business card might make it less so. What would my professional title be? Kate Redmon, Born Again Diva? That idea was vetoed as well. Impulse control is not my thing. Really not my thing. Really. However, I heeded my family’s advice and just stuck to doling out compliments liberally rather than accosting well-dressed women with a camera in one hand and a business card in the other. Three years later, I’ve gotten a lot more faithful about blogging but, besides that, not much has changed. I guarantee, if you’re ever walking down the street, glammed up, accessorized, and swinging full hips and I see you, I will not stay silent. Girl, I will let you know that you’re adorable. Somebody needs to. That’s an honor you shouldn’t scoff at.